Now that holiday season is well and truly upon us, we thought now would be a good time to talk about keeping your home safe. If you’re away for a long period of time there are lots of little things you can do to make your home less vulnerable, many of these are common sense but there are one or two very simple “tech-y” things we think we can point out. You see those fire works? That concert? That half eaten table of tapas? Yeh these are all things that the world does not need to see. 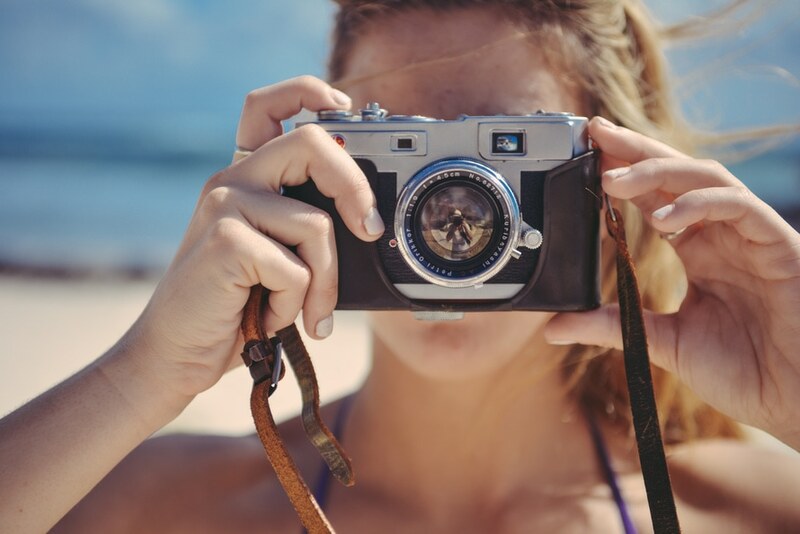 You are on holiday so use this time to put your social media on holiday too, when you get home go through your photos and just show case the best of what you did and saw. This is for two big reasons, firstly if you are constantly posting you will start to miss out on all the experiences you are posting about. Fire works look better in person and the camera will almost never do them justice, so just enjoy it and pick your photo moments carefully. Secondly and more importantly, every time you tag your self on a beach, or in a bar on the other side of the world, that’s one more chance for someone to realise “hey, that person isn’t home”. All one friend has to do is like a photo, or tag you on something and suddenly all their friends list can see you, and although you might trust all 296 of your Facebook pals, do you trust every one else’s? I am not saying don’t take photographs, but be sensible. Don’t post if you are not going to be home for a month (it is just asking for trouble). One big thing people say is a worry is not having their curtains open/shut at the right time. This is a fair enough point, as if you don’t open your living room curtains for a week people will probably guess you’re not living in that room. It’s the same with lights and TV’s and there is in fact a solution. Things like Rako are lighting systems that let you switch on your lights from the other side of the world. Or if you don’t want to be checking you phone so often you can set you lights to come on at specific times each evening. On top of that our other apps let you switch your TV and any other smart device on as long as you have an internet connection, you can even open and shut your blinds (if you have smart blinds). Couple this with smart cat doors and timed food dispensers and you could even leave your cat unattended for a few days while you go on your long weekend. Yet even with things like automated lighting, most people will still worry about their home. About their possessions, accidents and for those of you with children old enough to stay home, you might just worry for the sake of it. What a lot of people don’t realise is our CCTV can be accessed via an internet connected/secure smart device (a tablet, phone etc…). This means that you can see through your cameras and check to make sure everything is ok. You could see that there are no wild parties, that there are no uninvited guests and you could even see what your cat does when you’re not around (honestly that why 90% of cat owners get CCTV, it has nothing to do with security). Overall just be sensible, don’t shout about your holiday from the roof tops, make sure your home isn’t obviously empty and have a neighbour with a key just in case. But for those of you who still want a little more piece of mind our number is 0161 881 6274 and we can send one of our guys round to give you a no obligation quote.